These workbooks are designed as an introduction or a refresher to key knowledge areas for councillors which can be used as and when members need the information. They cover a broad range of generic skills as well as specific issues and service and or policy areas and their impact at ward level. 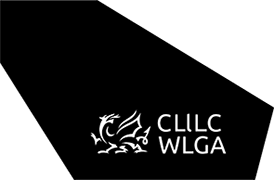 Some of the workbooks have been developed specifically for Councillors in Wales by the WLGA from those provided for members in England by the LGA. Others are new publications written specifically for a Welsh audience.